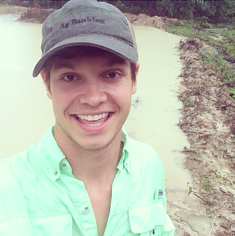 Walker Thurmon is a farm manager from Monroe, Louisiana and has been a FarmLogs user since 2014. He currently grows corn, soybeans, cotton, and wheat on his 3,000 acre family farm. In Part I of Walker’s Story, he writes about growing up on the farm and how he discovered using FarmLogs Growing Degree Day (GDD) Tracking to follow the emergence of his corn crop. Growing up enjoying and using our family farmland I learned to value the farm for more than just growing crops, but also as a way of life. After improving my deer hunting spots over the years, I decided that it was time to improve the farmland as well. As a family, we are all committed to our farm—everything we do and every decision we make is quantified. If you have data to make decisions it's going to make you feel a lot more confident in those decisions, and then you’ll be able to do a greater analysis at the end of the year. One day while in class, I checked my email from FarmLogs and saw that one of our fields had emerged with our corn crop. After class, I drove to our farm and when I got to the field, I couldn’t believe that the crop was actually out of the ground. I was so interested by how accurate FarmLogs GDD was that I started watching my other fields and waiting for the crops to emerge. One afternoon when I was over at the farm, I saw in my FarmLogs account that we had a lot of heat accumulation that day and that the corn was very close to emerging on another one of our fields. We were one to two GDDs away from emergence, so I decided to drive out to that field to see if the crops had emerged. Two hours from dusk, I waited in my truck and filled my time with things to do to give the corn time to emerge before dark. Right before sunset, I got out of the truck and at first I didn’t see anything in the field. Then, I laid down on my stomach and put my nose as close as I could to the ground and could not believe what I saw: protruding up out of the ground was a tip, about half a centimeter long, of corn. 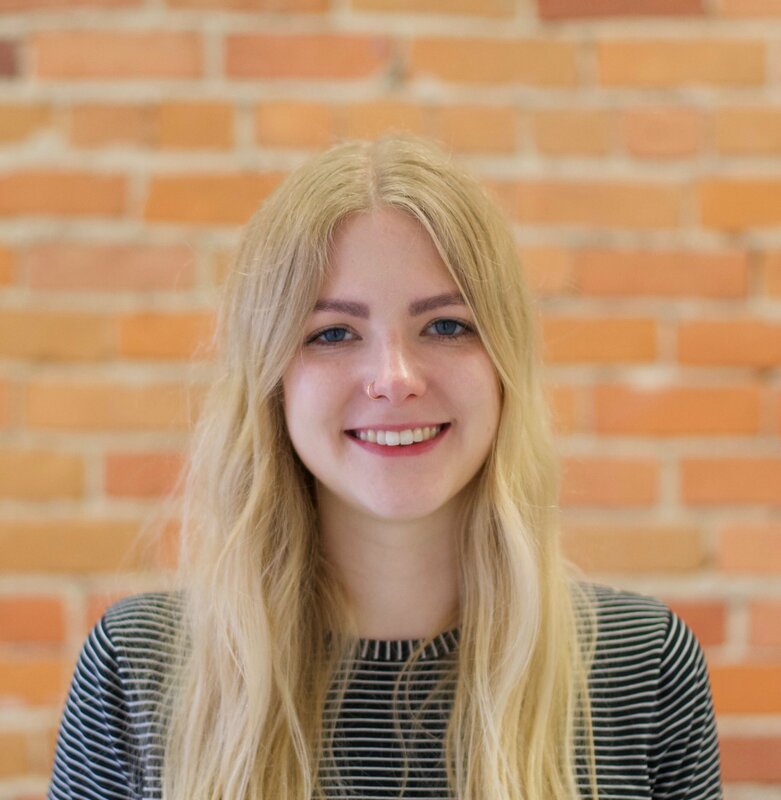 From that day forward, I wanted to learn everything I could about the FarmLogs app. Follow Walker on Instagram @walkdawg25 to see more photos and ask him any questions you might have! 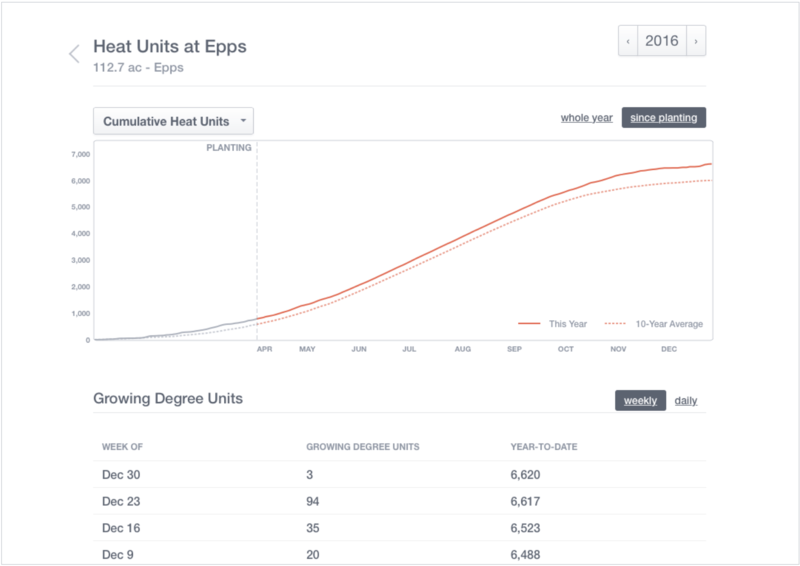 FarmLogs uses the USDA's formula for calculating corn growing degree days (GDD). This is an 86/50-bounded calculation, which only allows GDD to accumulate when temperatures are optimal for corn growth. This means that we take the average temperature of the day (bounded by a minimum of 50° and a maximum of 86°) and then subtract 50 to provide you the average number of degrees above 50° that the crop accumulated. GDD is a valuable tool for knowing what growth stage your crop is in, and planning activities throughout your season. If you’ve already signed up for FarmLogs Standard, the first step in ensuring that you’ll get the most value from the GDD feature is by adding all of your fields to your account. This provides us with more accurate weather data about your farm and ultimately increases the accuracy of our GDD calculation. Share: "If you have data to make decisions it's going to make you feel a lot more confident in those decisions."